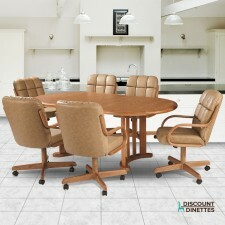 Douglas Casual Living is a leading dinette manufacturer that specializes in quality swivel tilt caster sets and bar stools. 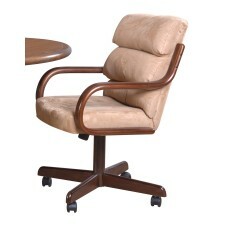 The Douglas Casual Living chairs either have solid wood or metal frames. 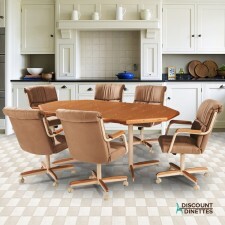 The Douglas medium oak and metal colors complement their neutral coverings beautifully. 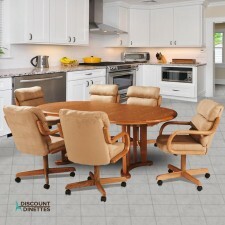 Douglas groups their caster dining chairs with durable laminate split base extension tables. 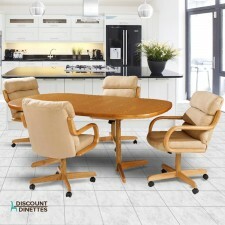 The comfortable Douglas Casual Living bar stools swivel and are available in either bar or counter height. 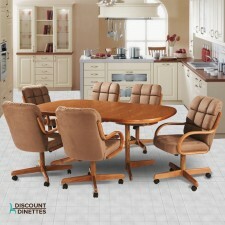 Browse our online store for Douglas Casual Living products at discounted prices. 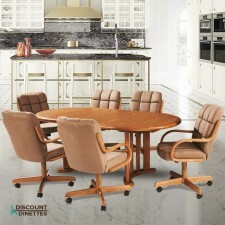 Our Kitchen Furniture Specialist will answer all of your questions. Thank You For Installing Horizontal Product Slider Advanced Magento Extension!